Earth's End: Retro Weekend Viewing: Terry and the Gunrunners Episode 2! Retro Weekend Viewing: Terry and the Gunrunners Episode 2! 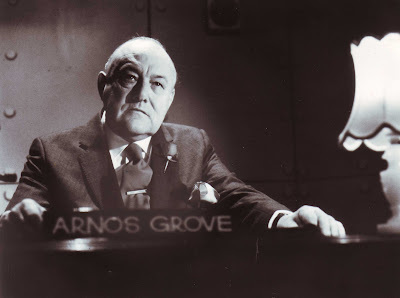 Above: Former Prime Minister Sir Robert Muldoon as secret government spy boss, Arnos Groove. Leading up to the release of the new edition of Terry Teo and the Gunrunners, we're taking a second look at the classic 1980s TV adaptation! In the second episode, Ray Vegas - and his villainous sidekicks Curly and Blue - are hunting for - and ultimately capture Terry! Terry’s brother Ted and sister Polly are in hot pursuit, ending up in Kaupati - possibly the most Kiwi holiday park ever. Meanwhile, more information emerges about the mysterious government agents, Thompson and Crouch, as they report to their boss Arnos Grove (none other than real life former Prime Minister Sir Robert Muldoon). 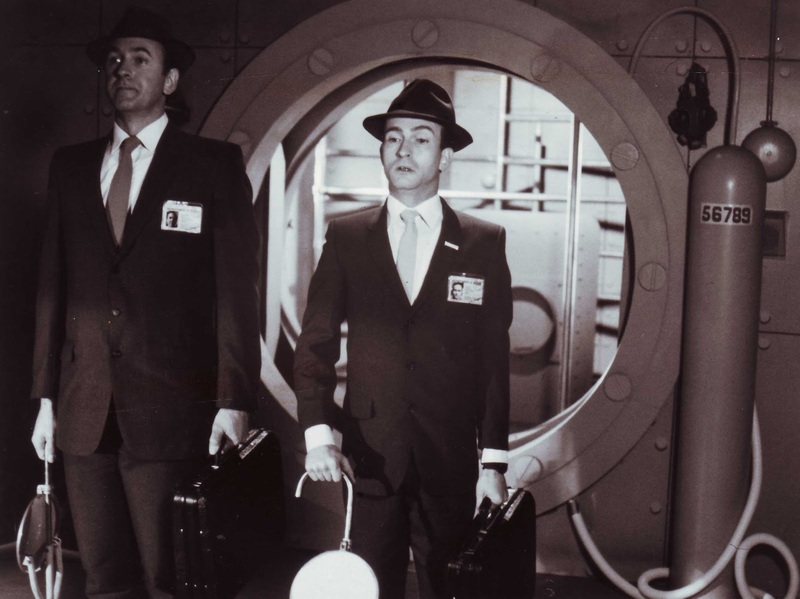 Above: The bumbling secret agents, Thompson and Crouch, played by David Letch and Stephen Tozer). Thanks to NZ On Screen you can view the full episode of Terry and the Gunrunners Episode Two HERE.